Raptor Off-Road Community (R.O.C.) put on their 3rd Annual off-road desert style jamboree for all makes and models of off-road vehicles. 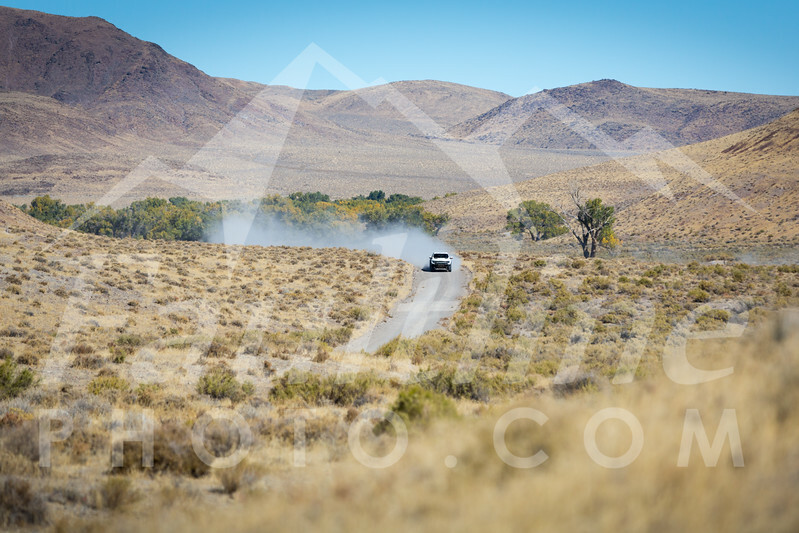 ROC Fest was a three day desert off-road festival dedicated to sharing the experience and adventure of desert running. The event was hosted in the Dead Camel Mountain area outside Fallon, NV with over 240 miles of mapped trails and one central base/camping location.